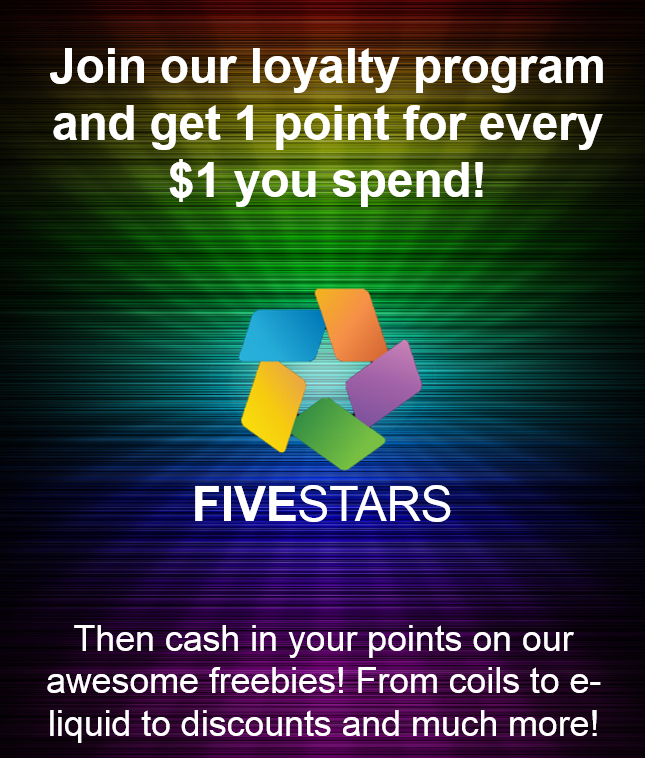 To Redeem points from your Fivestars account, do not add the item you wish to redeem!!! Just type a message in the comments area in Step 5 of checkout that says what you want to redeem with your points! Please type, "Redeem points for" and include the item you wish to redeem.